Axis Q1921 Network Thermal is a perfect complement to any network video system that needs to secure an area 24 hours a day, seven days a week. 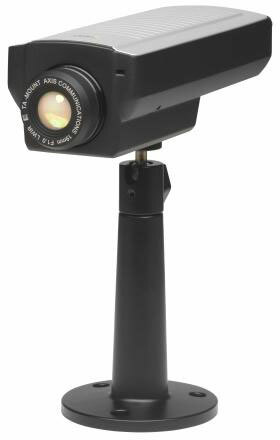 The camera uses thermal imaging and is designed for indoor surveillance. It allows users to detect people, objects and incidents in complete darkness and difficult conditions such as smoke, haze, dust and light fog.